It’s just a fact. Every man on this planet needs a place where he can go to be in peace. Or, at the very least, he needs a place where he can go to watch the game on Sunday, while the rest of the family is doing whatever it is that the rest of the family does on Sundays! It’s a dream for many men and – sadly – something that many men fail to realize. Perhaps it has something to do with a lack of gumption? Perhaps it has something to do with a lack of inspiration! That’s why we thought it would be an excellent idea to share some awesome man cave designs. 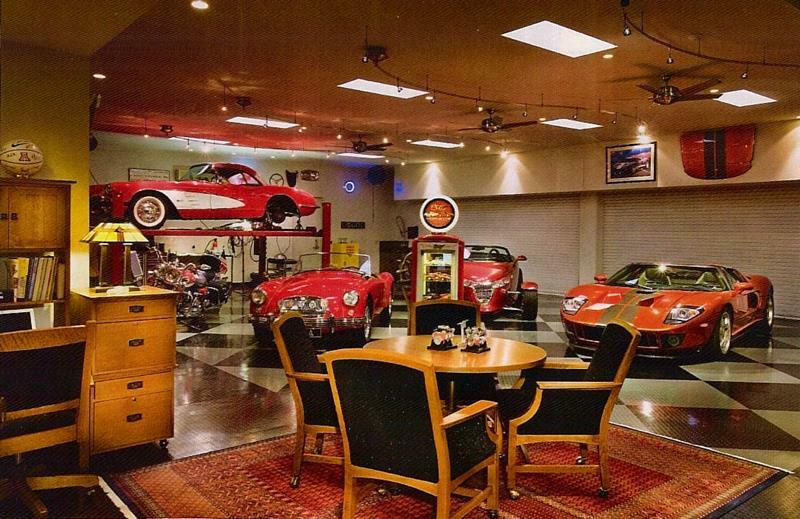 Some of these are man caves that have been built in finished basements, some of them are in the garage, and some of them are even in an attached structure. Whatever the case, they’re all awesome, and they’re all perfect places where a man can go to be a man! 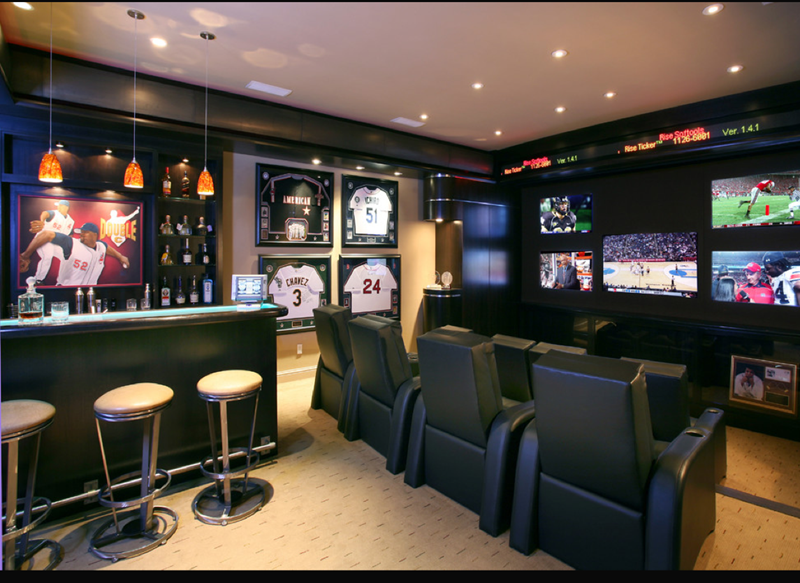 So, come on a tour with us, and check out these absolutely awesome man caves. 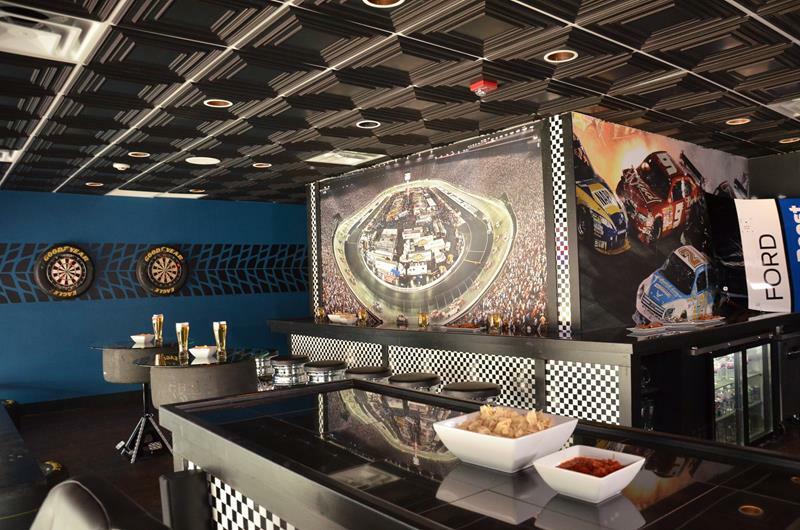 Perhaps you’ll be inspired to build the ultimate shrine to your favorite team, or else a place where you can work (or watch television) in peace. 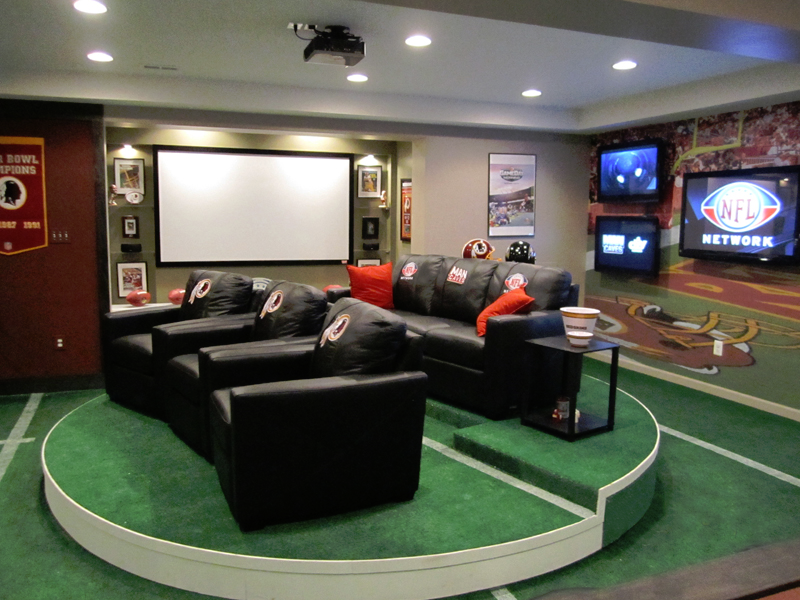 If your basement has the space to accommodate it, why not go for stadium seating in your man cave? If you’ve got a large enough garage to accommodate some additions, the sky is the limit with what you can do! As you can see here, there’s nothing stopping you from making a full-fledged bar out of your man cave. Hey, it’s not all about beer with some men. 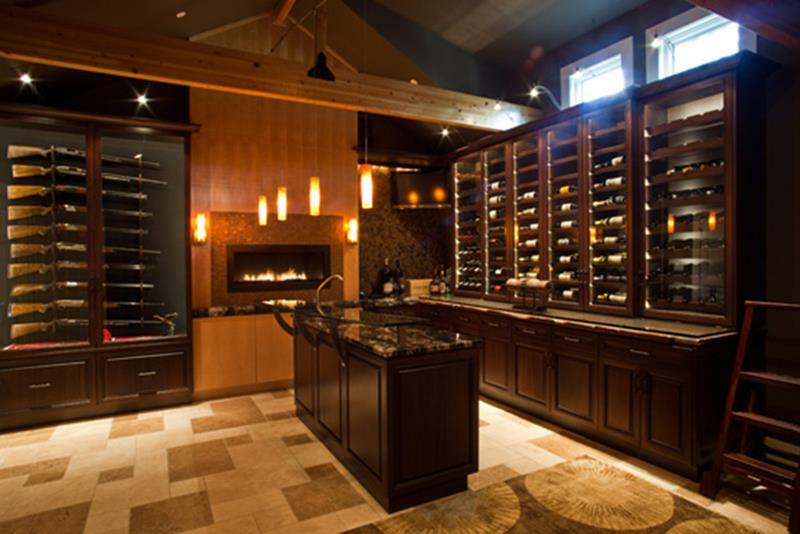 If you’re a dude that prefers wine, then you’ll find a lot to love about this man cave.